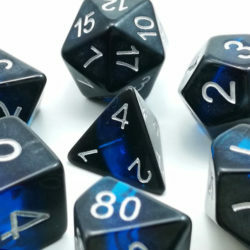 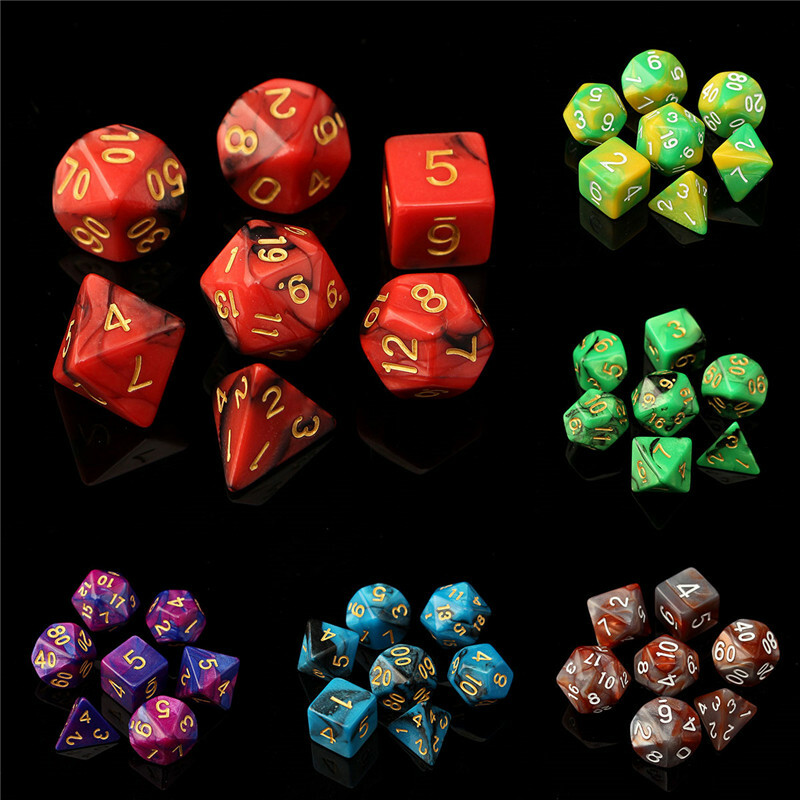 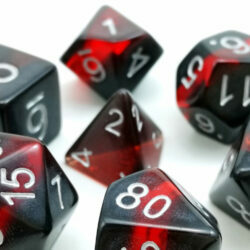 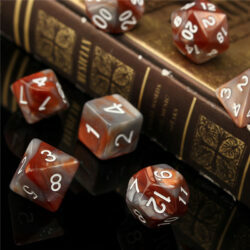 A beautiful dice set made from exquisite material. 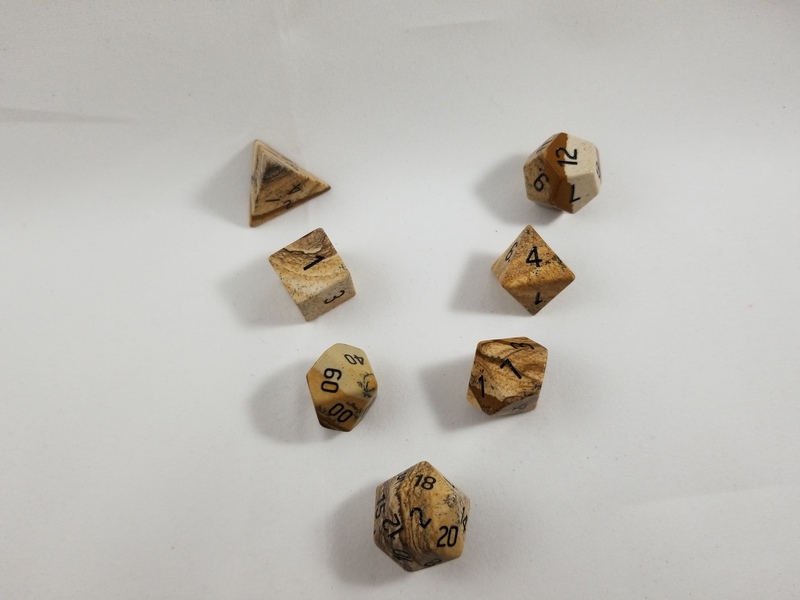 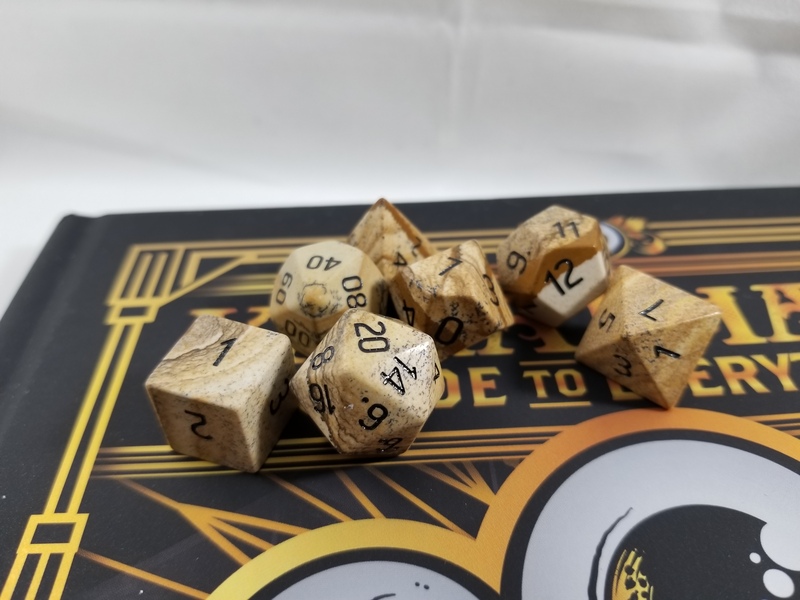 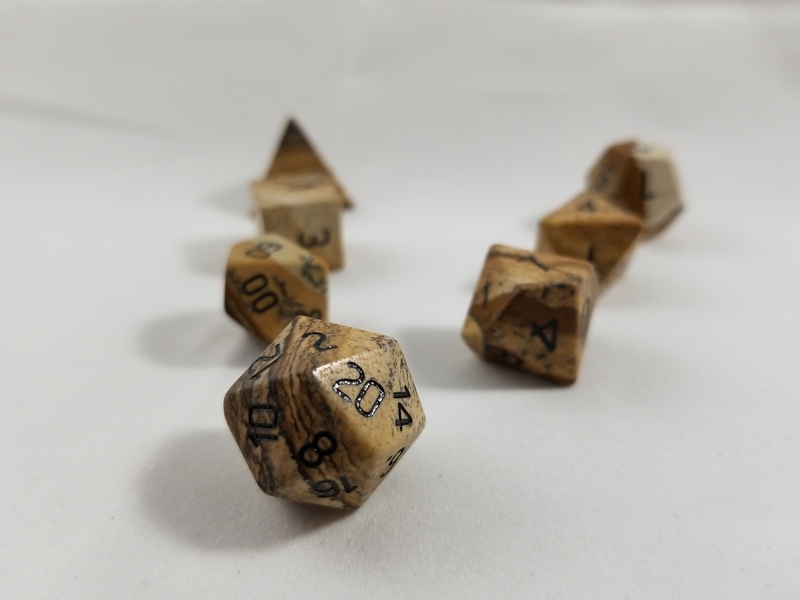 Whether you are convincing your friends they are made from wood, or bragging about having dice made from semi-precious stone, they are a great conversation starter. 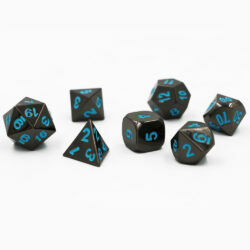 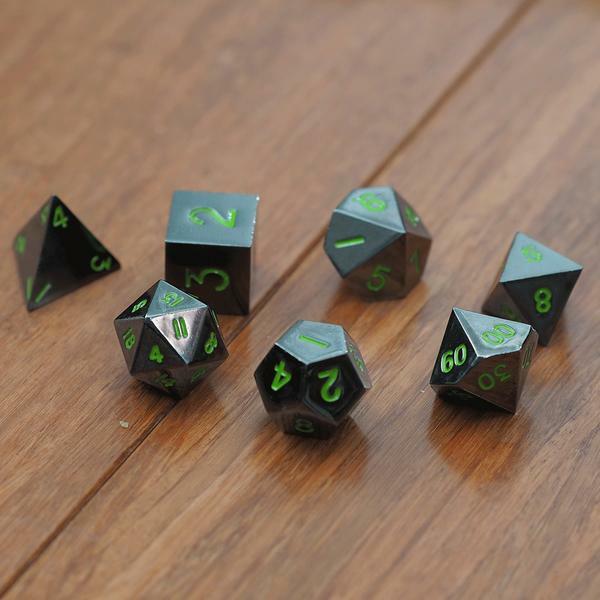 Or conversation ender, because you can’t stop bragging about how your dice are more awesome than all other dice combined.